4k00:14Several chicks sit in a cage, and one walks around. 4k00:11Domestic birds in white boxes, close up. 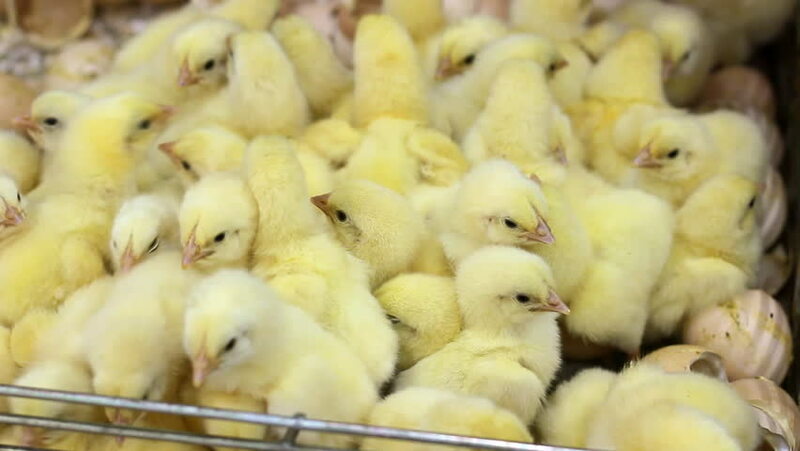 Poultry farming, poultry industry, poultry production.